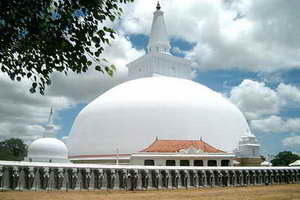 Anuradhapura city found by Prince Pandukabhaya in 380 BC is known as the oldest city in Sri Lanka. 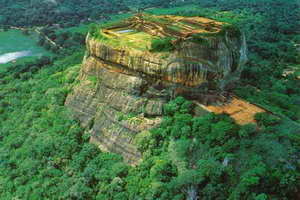 It was the capital of Sri Lanka for about 1400 years and currently declared as a UNESCO world heritage site. It was during the reign of King Devanampiyatissa (247 -207 BC) that Arhat Mahinda and his followers came to Sri Lanka with the introduction to Buddhism. Polonnaruwa, (also known as Pulastipura in ancient times) is located in the North-central Province is an ancient city which was home to Sri Lanka’s second Kingdom. Polonnaruwa was the second capital of Sri Lanka after the down fall of Anuradhapura in 993. 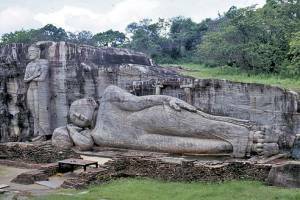 Polonnaruwa city is also declared as a world heritage site and marked as a greatest historical and archeological site in Sri Lanka. Sigiriya Rock fortress which has been built by King Kassapa (or Kashyapa) is located in the North-central province of Sri Lanka. Being another UNESCO world heritage site, it is marked as an archeological wonder. Prince Kassapa killed his father King Dhatusena with the help of the General of the Army (Migara), in order to gain Kingship. 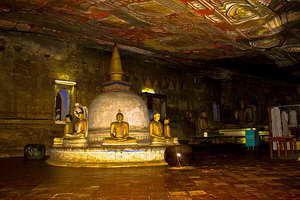 Dambulla is a large commercial town located in Matale district with an immense historical and religious value as well. 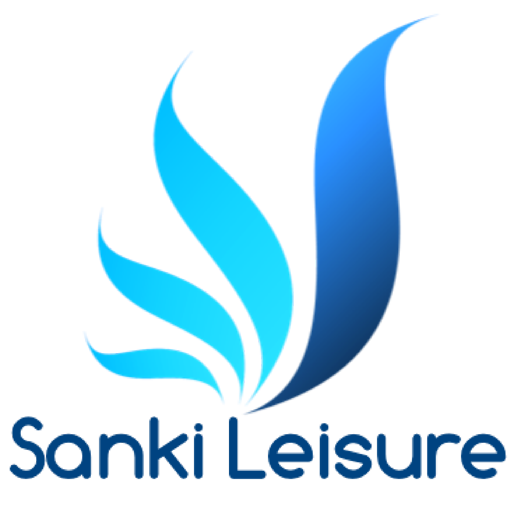 It is mostly famous for the ancient rock cave temples and also for its large scale wholesale market. The Golden Rock Cave Temples in Dambulla is also one of the UNESCO world heritage sites (1991) with a history extended from prehistoric and proto-historic times.